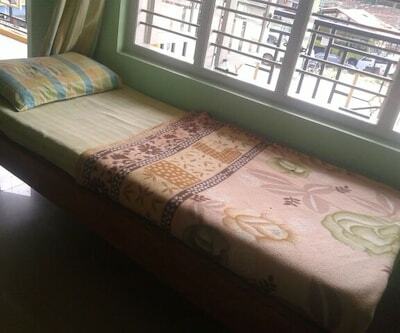 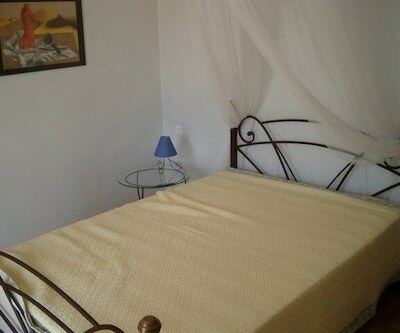 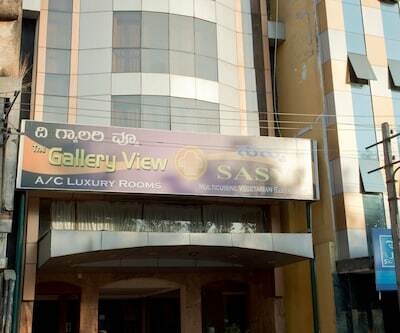 Hotel Airlines is at 0.5 km from the RTO Bus Stop and 1 km from the Freedom Fighter's Park. 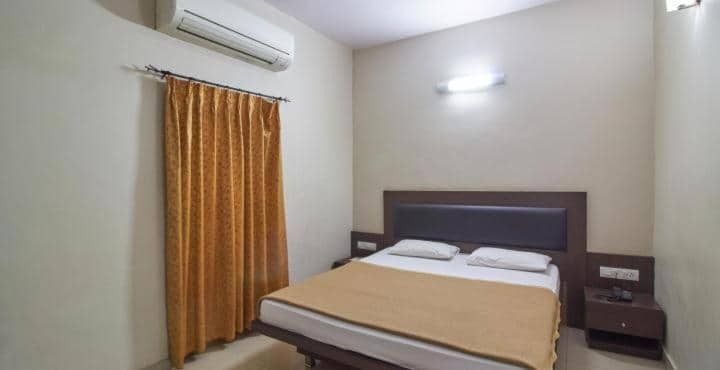 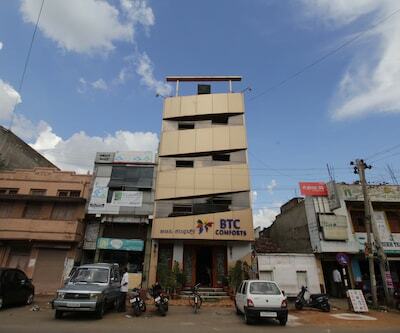 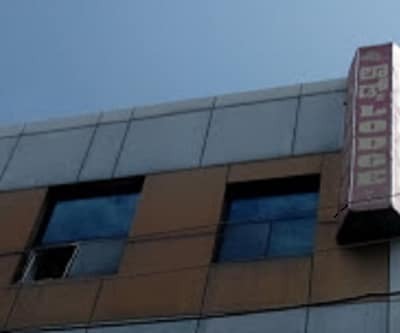 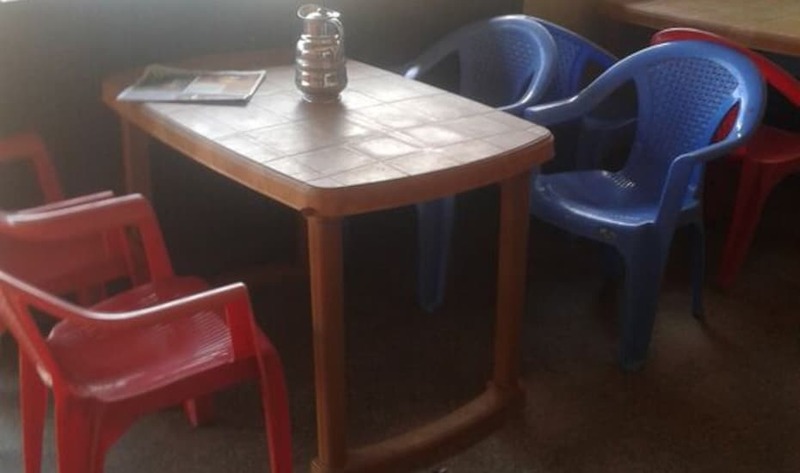 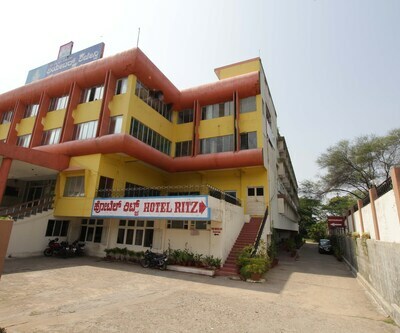 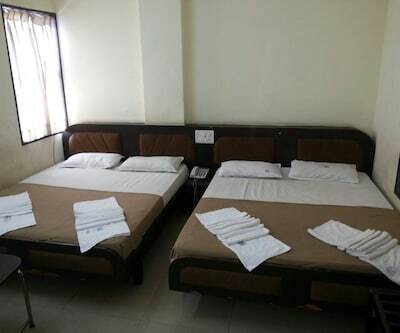 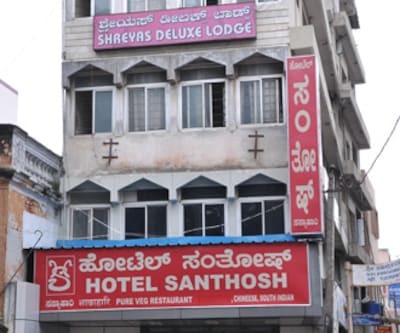 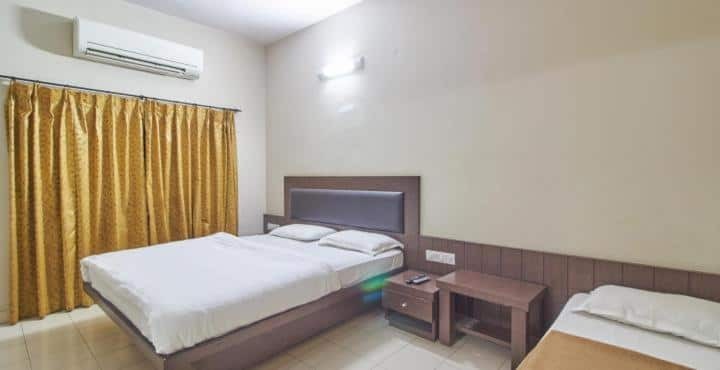 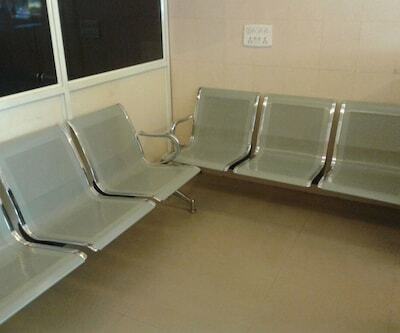 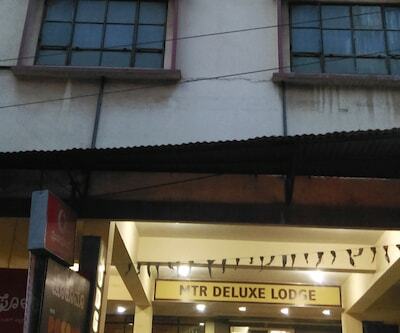 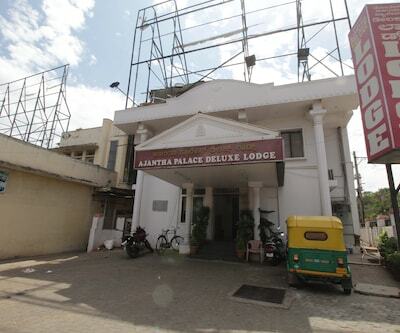 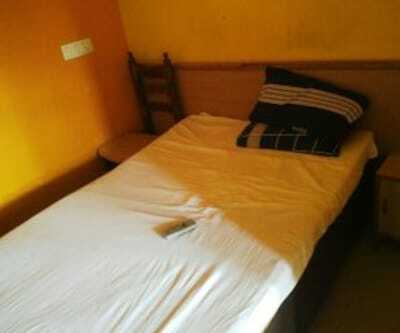 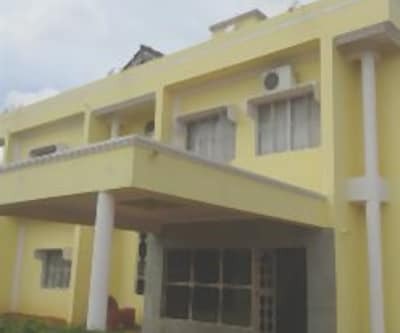 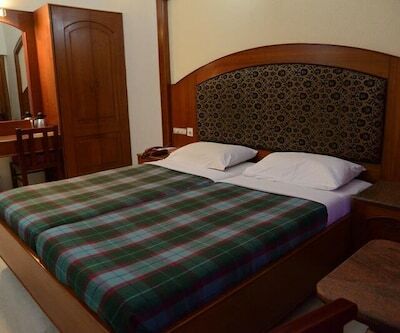 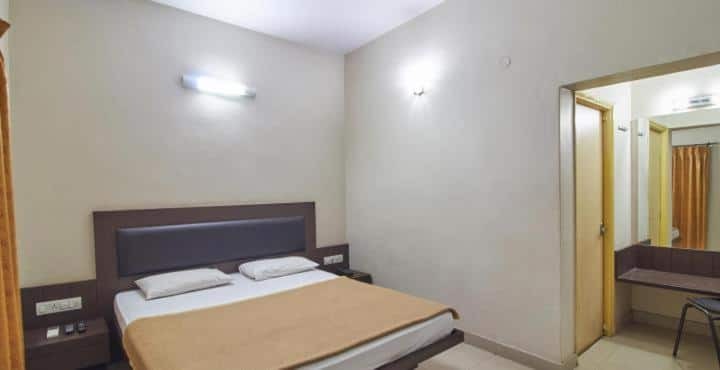 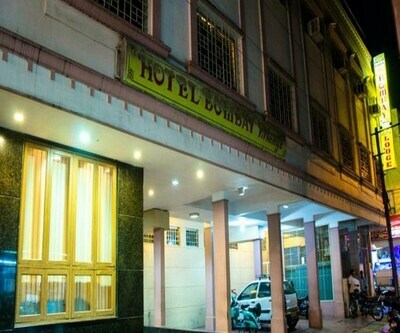 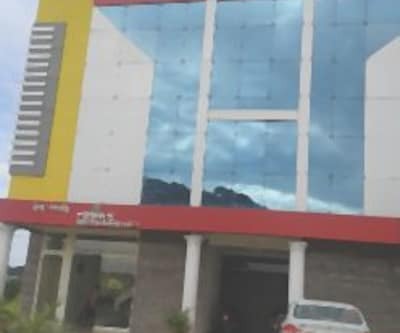 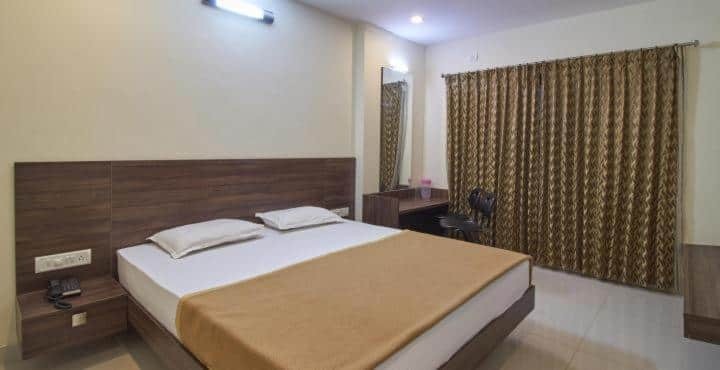 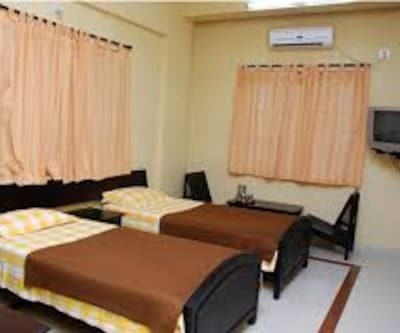 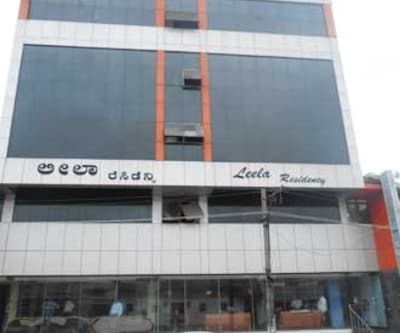 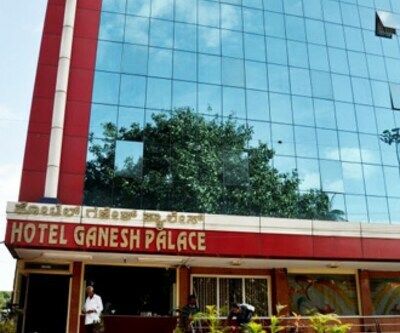 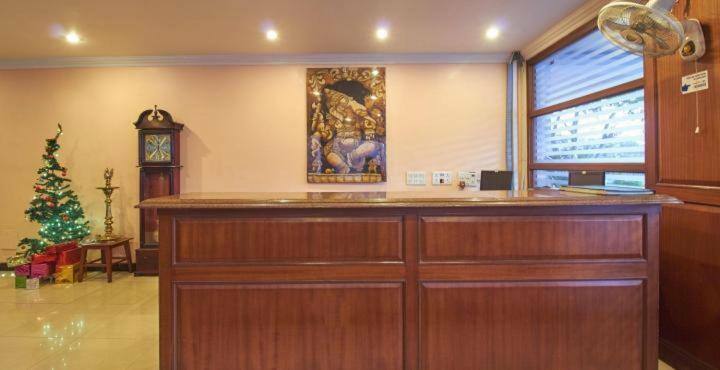 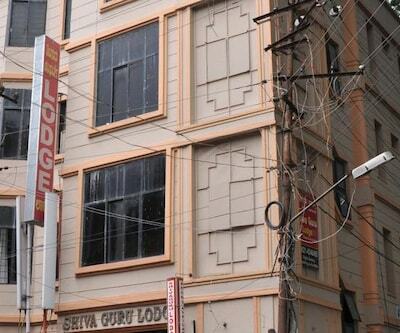 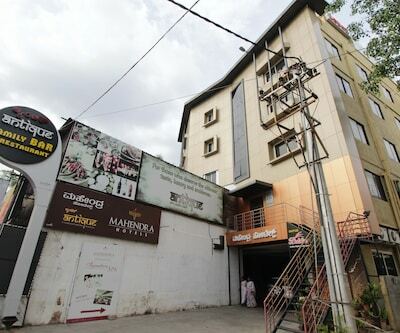 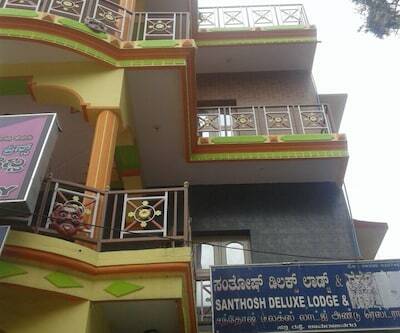 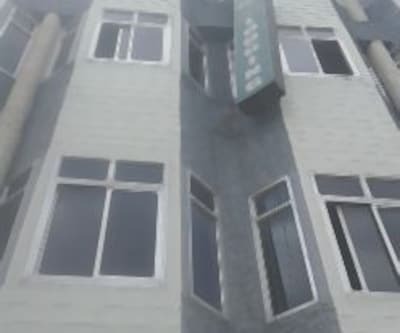 This property offers Wi-Fi connectivity to its guests.There are 3 floors and 28 rooms at this Mysore hotel. 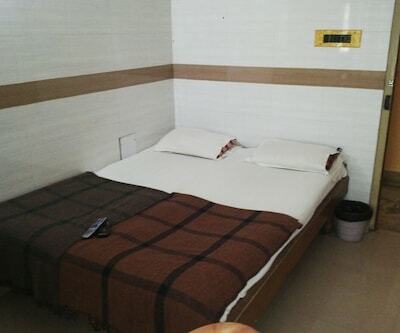 All the rooms have attached bathrooms and satellite TVs. 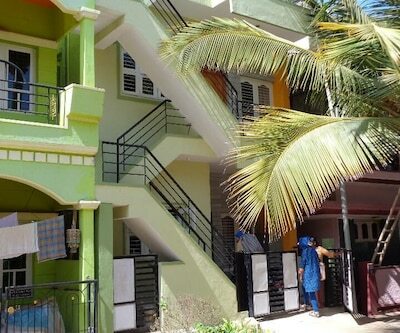 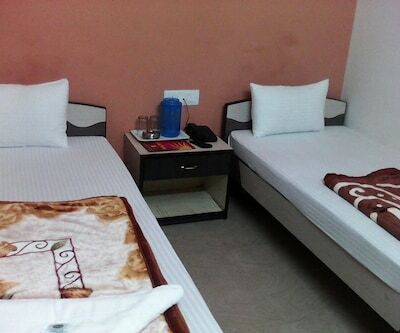 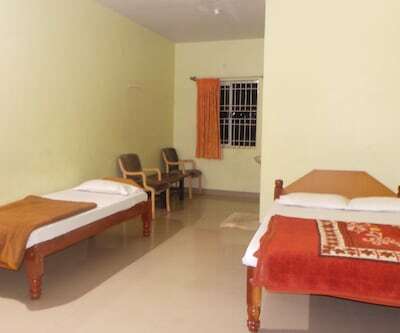 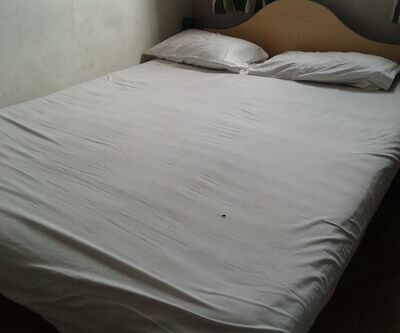 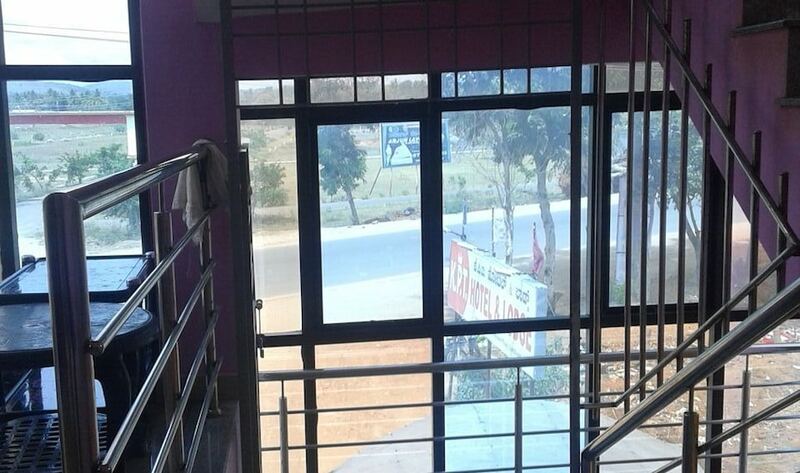 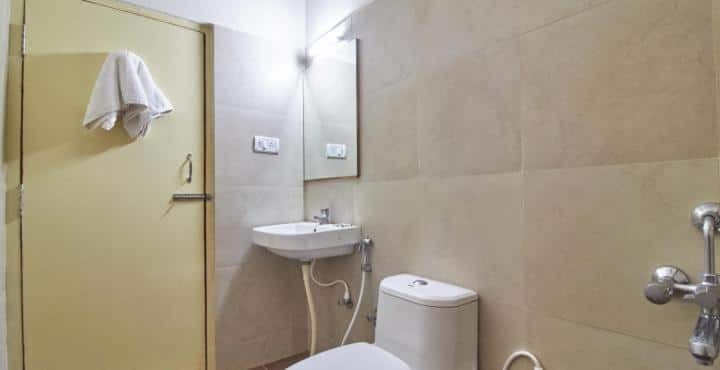 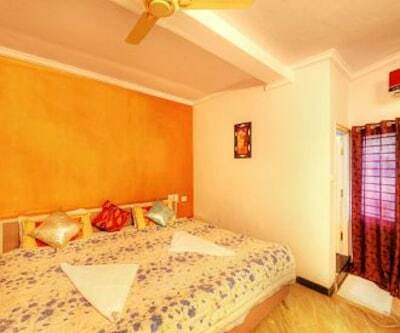 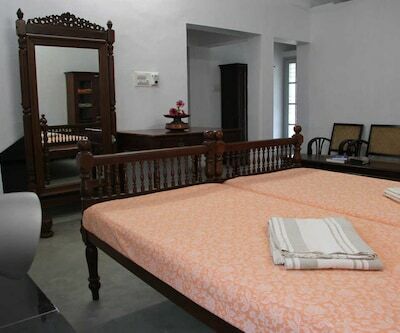 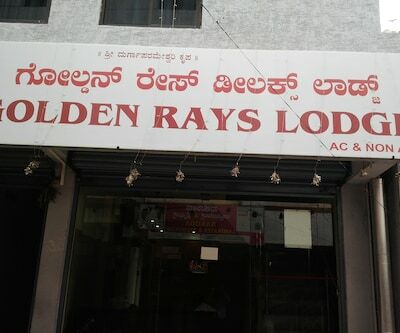 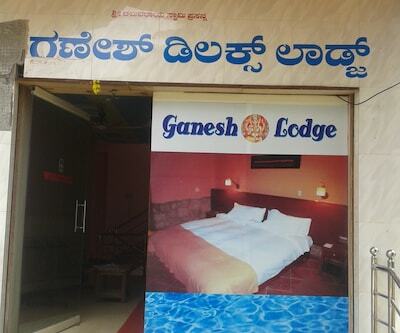 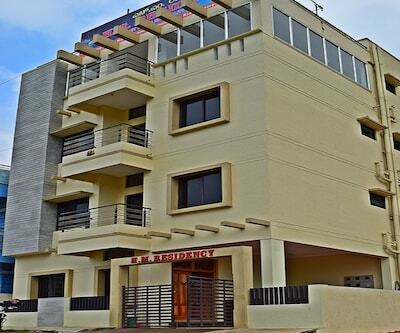 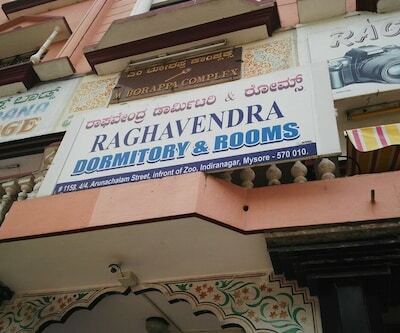 This accommodation in Mysore offers laundry, housekeeping, and room service. 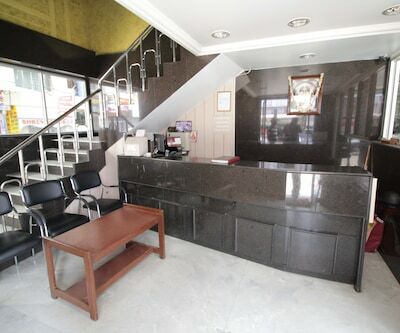 The on-site facilities include restaurant, swimming pool, business center, gym, coffee shop, and banquet hall. 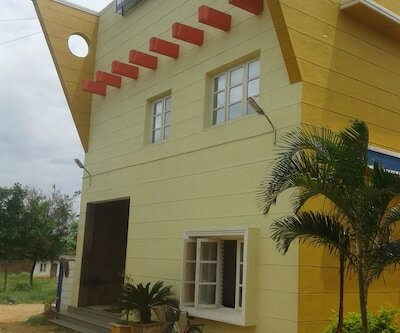 Guests can visit the Kukkarahalli Lake (2 km), St.Anne's Convent (6 km), and Saint Philomena Church (4 km). 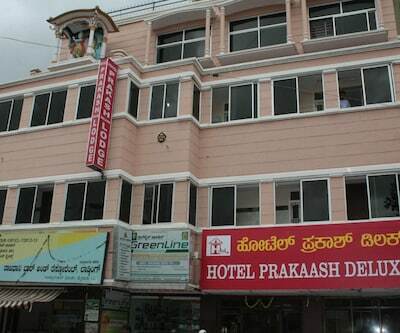 The Chamarajapura Railway Station is at 0.5 km from Hotel Airlines, whereas the Mysore Airport is at 11 km. 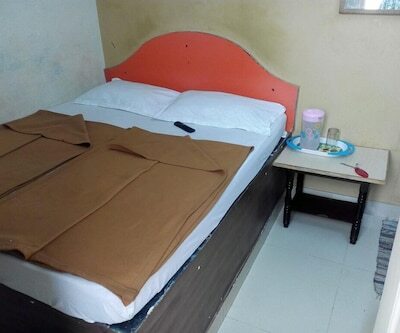 Hotel Airlines provides travel assistance to its guests.